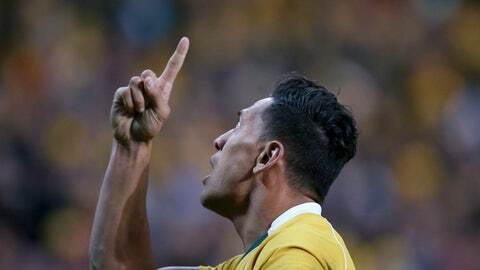 SYDNEY (AP) — Israel Folau is still likely to have his Australian national team contract terminated after meeting with the country’s top rugby officials about his anti-gay post on social media. Rugby Australia and New South Wales Rugby Union, who have said they intend to end Folau’s deal, talked to the fullback for 10 minutes in Sydney on Friday. “Man was made for woman to procreate, that was the goal no?” Vunipola said.